There's nothing better than a product that successfully mixes functionality with compactability. Take the iPhone for instance--the functionality of a computer in the body of a mobile phone. Brilliant! 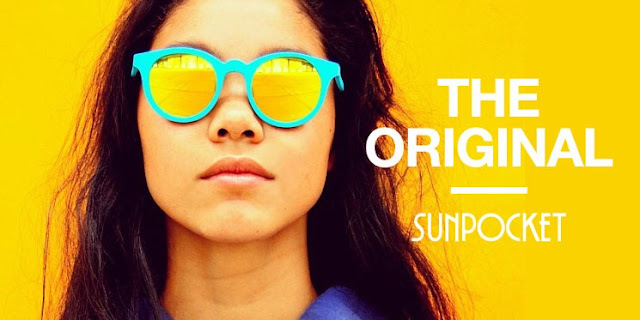 Despite the visible differences, I feel that same sort of fondness toward the subject of today's post--Sun Pocket sunglasses. 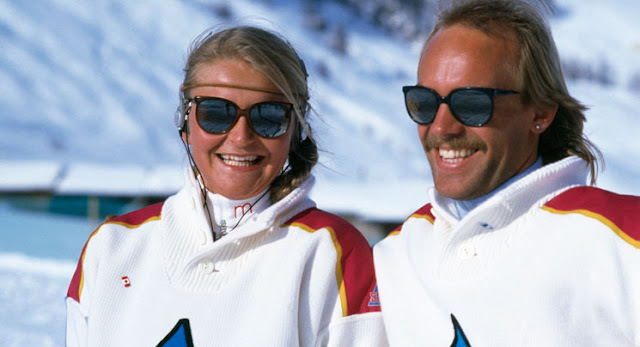 A French company first launched and popularized in the 1970s, Sun Pocket specializes in none other than folding sunglasses for the athletes of the skiing and surfing communities. 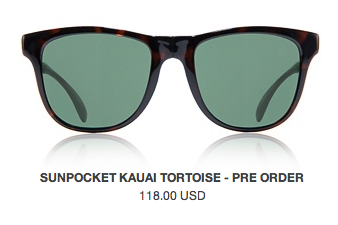 Their unisex styles come in a variety of colors and silhouettes (I personally dig the Kauais), that are vaguely reminiscent of Persols but at a much more attractive price point. Girl or boy, I say go on and pocket a pair now. 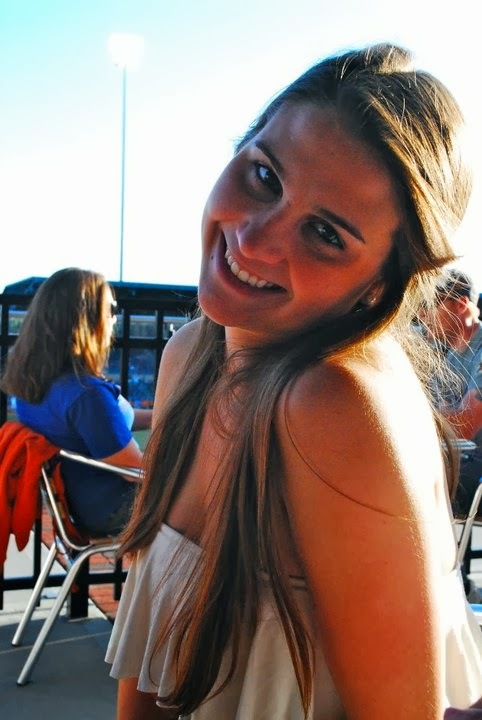 They'll prove to be quite useful...assuming that summer ever comes. PS: They also have some pretty cool croakies, if you're into that sorta thing.